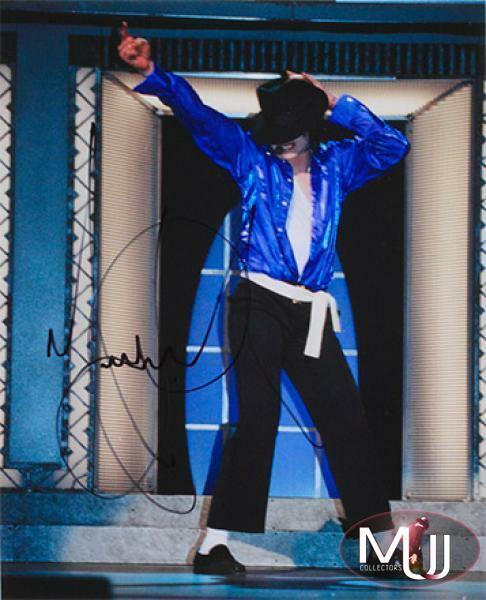 Signed 8"x10" color photo of Michael performing at Madison Square Garden in "The Way You Make Me Feel" outfit on September 7th, 2001 at the first 30th Anniversary concert. 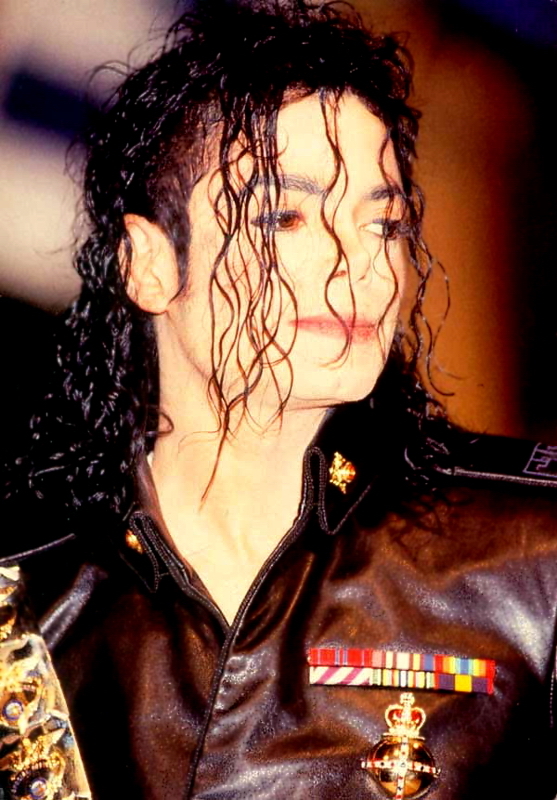 Sold by Julien's Auctions at their 2009 Music Icons auction. All screen captures are the property of their respective owners.